In 2017 The Bluecoat celebrated 300 years of their wonderful building. Alongside the anniversary exhibition, In the Peaceful Dome, they have also created an online archive dedicated to documenting their rich history. 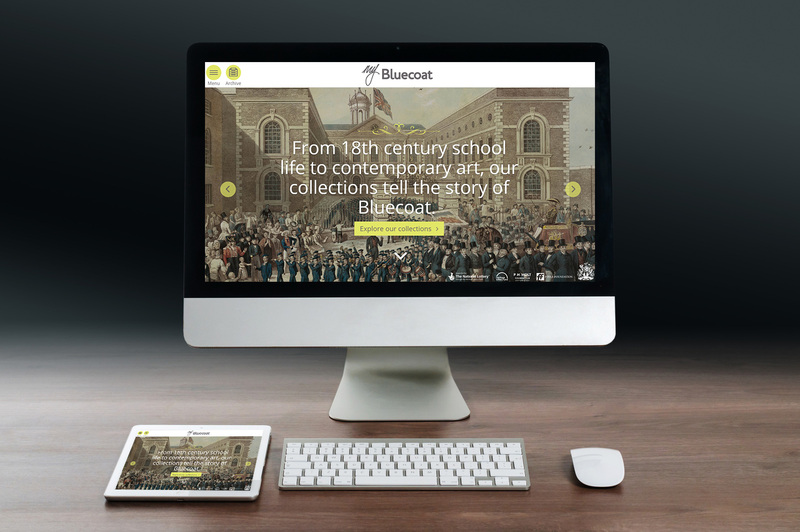 Supported by the Heritage Lottery Fund, the My Bluecoat website showcases previously unseen archive material charting the activities of artists in the building over the centuries, a huge online resource for schools focused on local history and a narrative of Bluecoat told by the people of Liverpool. Previous Get On (card)Board for Castle Creations!